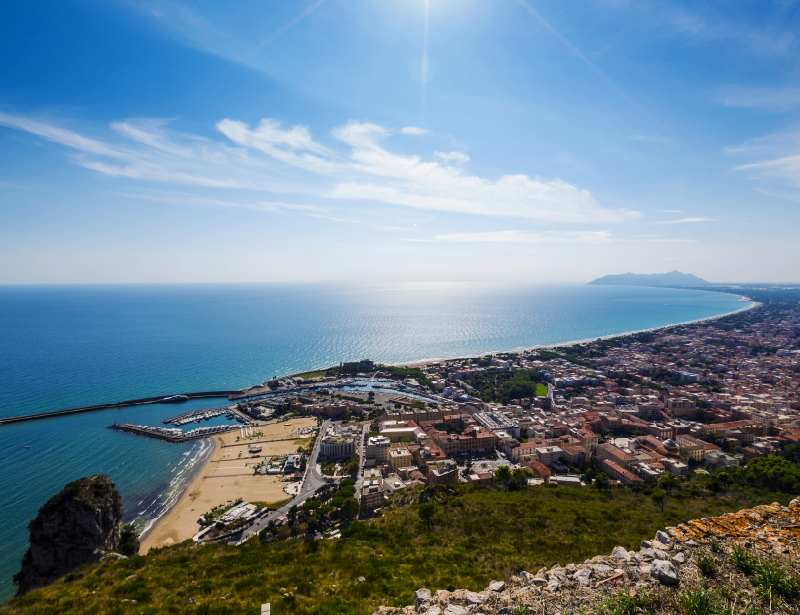 All the matches of the ITF Beach Tennis World Championships 2019 for the first time will be played in the beautiful Terracina, from 10 to 16 June. Beach Tennis champions from all over the world, the fans and all the passionate can follow the ITF Beach Tennis World Championships among the beauties of the city: from the Jupiter Anxur Temple to the old Appia Street in the old centre of Terracina, from the amazing coast to the dynamicity of the town. 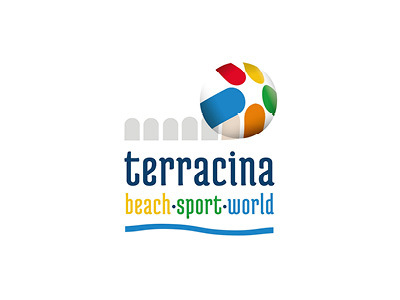 The BTWC 2019 (ITF Beach Tennis World Championships) will take place in Terracina from 10 to 16 of June. Sea, events, history, culture and much fun will be the background of the ITF Beach Tennis World Championships that will see playing the best athletes of the world. The ideal for enjoying sport, the freshness and the lightheartedness that You can find in Terracina. 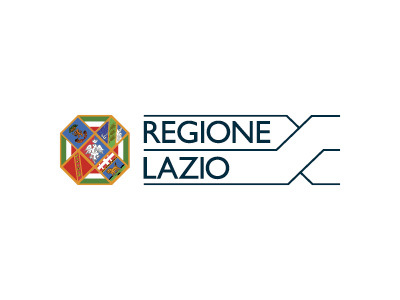 We are waiting for you in Terracina in June, from 10 to 16. 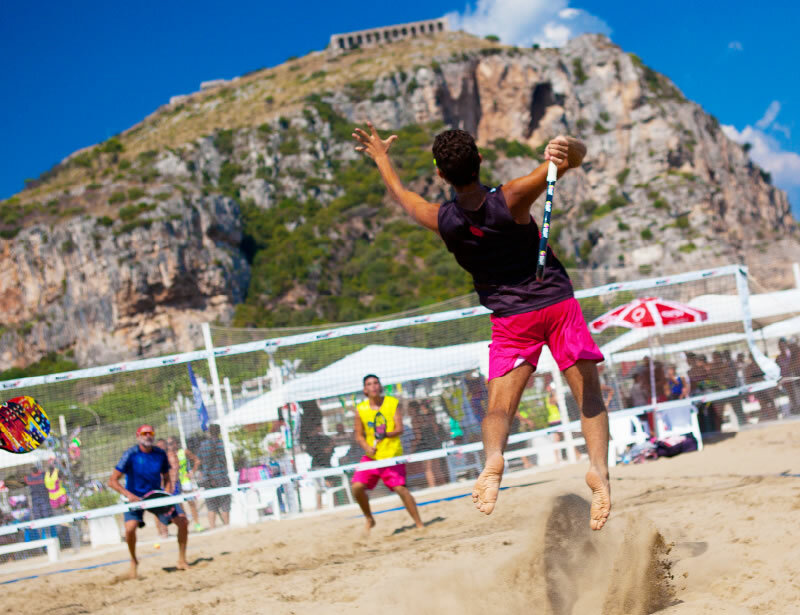 From 10 to 16 June 2019, fly to Terracina and take part in the next ITF Beach Tennis World Championships! Click on the blue button, fill out the form and send your registration to the ITF Beach Tennis World Championships organization. It is possible to register for all game categories only via the online form. What are you waiting? Send now your participation request! What are you waiting? Sign up for the ITF Beach Tennis World Championships now! 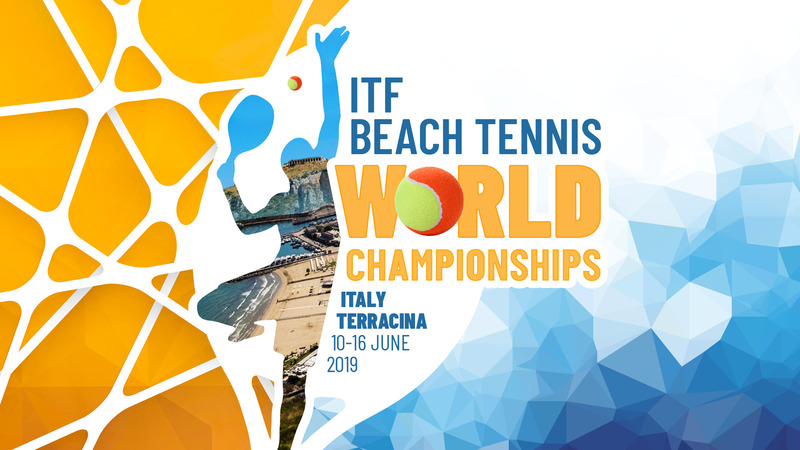 Take part in the next ITF Beach Tennis World Championships Terracina, Italy 10-16 June 2019! Click on the blue button and send now your tournament registration! from 10 to 16 June 2019? 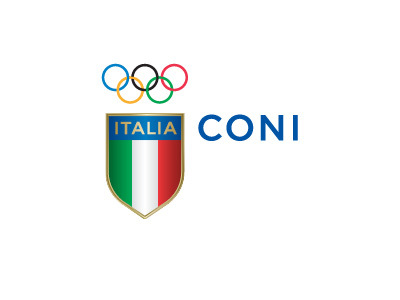 Are You an athlete, a supporter or will You be on holiday in Terracina in from 10 to 16 June 2019? Discover all the partners affiliated with the ITF Beach Tennis World Championships in Terracina. We offer you only the best hotels in the city to offer you a world-proof stay! 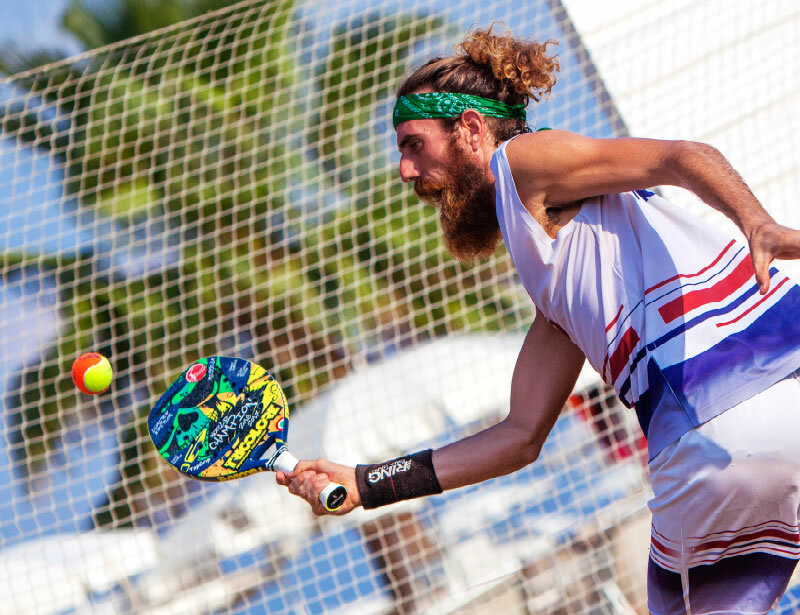 From 10 to 16 June 2019, visit the world capital of Beach Tennis! 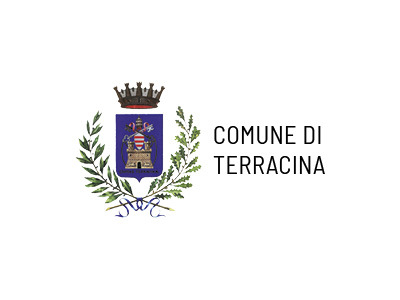 Come to Terracina, book on our portal and receive the Terracina Welcome Card. For your World Cup, all the advantages on a card! and you will receive it for free!